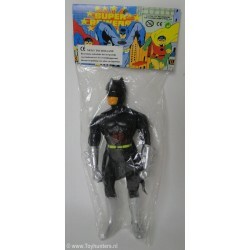 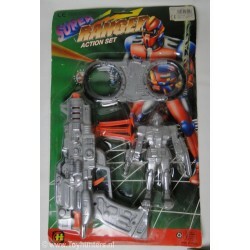 bootleg Batman Super Powers, what you see is what you get, great bootleg item, cheap plastic in even cheaper package! 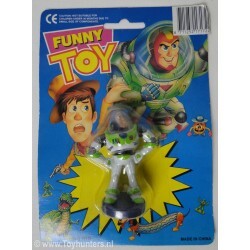 bootleg Fuzz Flightyear, ehh, Buzz Lightyear MOC, odd item inspired by Toy Story or Funny Toy! 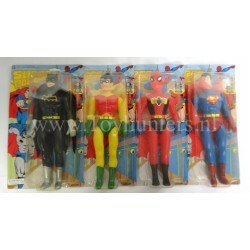 Figure is MOC, card looks good but bended. 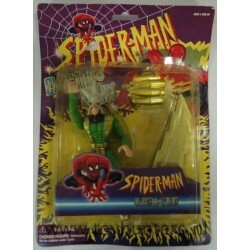 Product seems to be of low quality and is considered a Bootleg from Spiderman.